Want to get that book out of you? Have you already written one but can't seem to find a publisher who believes in your platform? 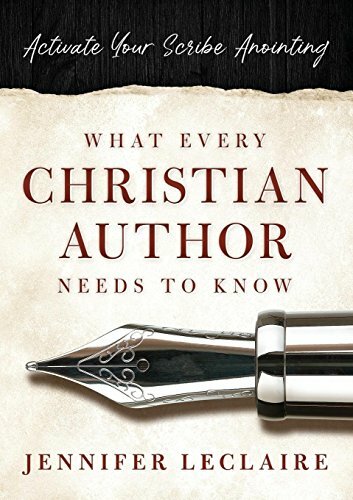 Whether you are a beginning writer dreaming of published status or an experienced scribe looking to brush up your skills, this book offers insights from Jennifer's 30 years of secular and media writing. Get equipped, inspired and connected with the content in this long overdue book. If you have any questions about this product by Revelation Media Networks, contact us by completing and submitting the form below. If you are looking for a specif part number, please include it with your message.